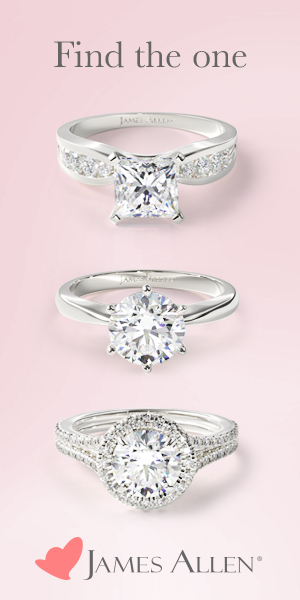 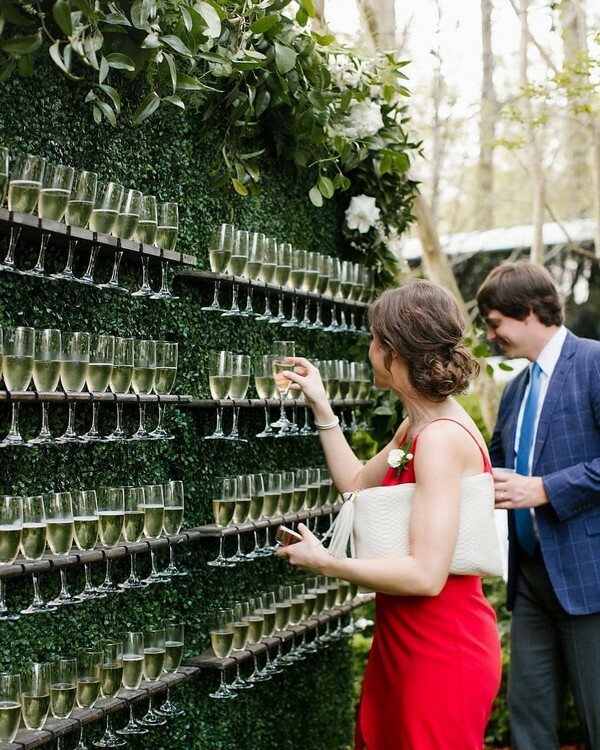 Nature has never looked so good with these timeless green stems. 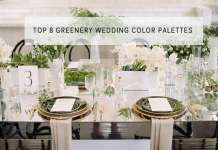 If there is a wedding theme that always looks chic, fresh and romantic, this is for sure the greenery one. 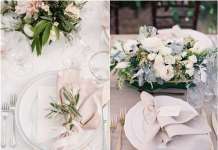 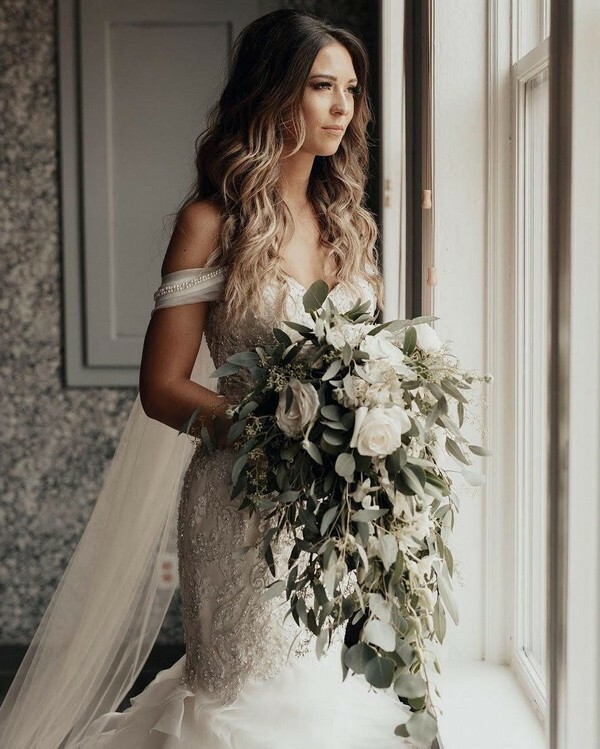 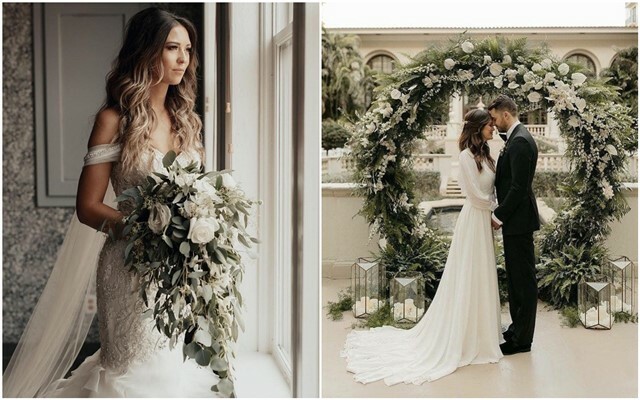 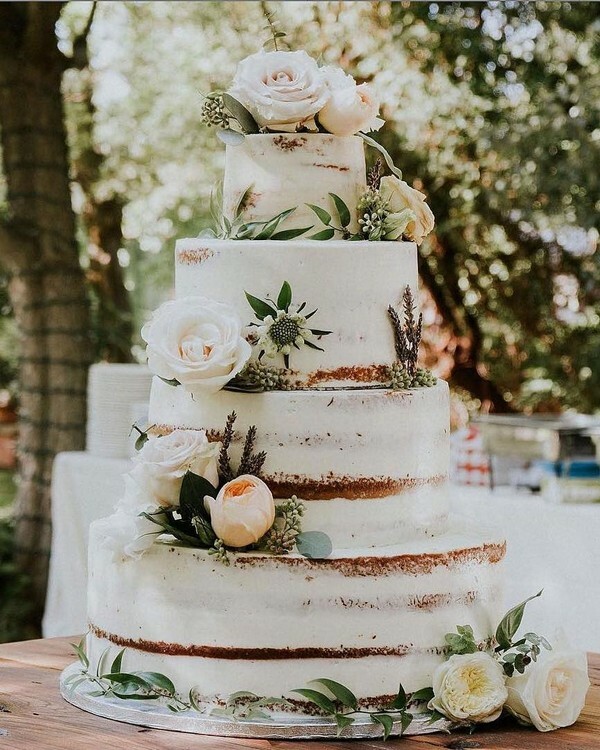 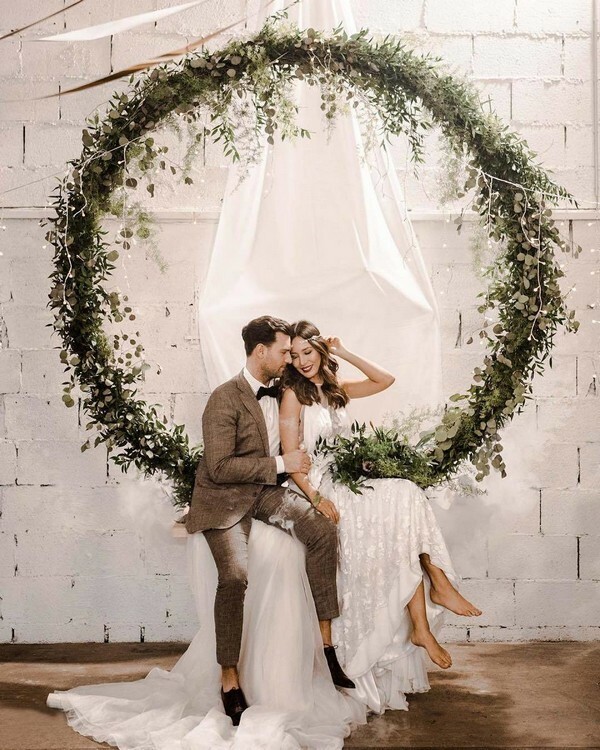 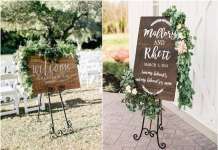 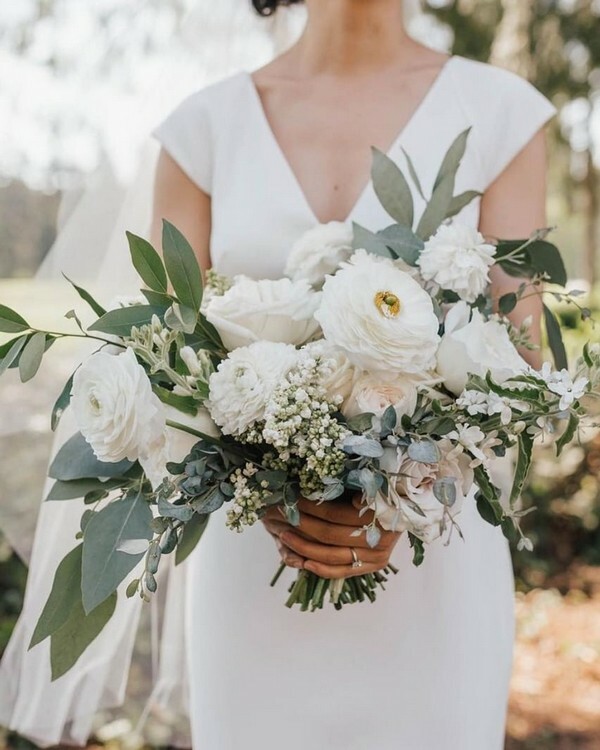 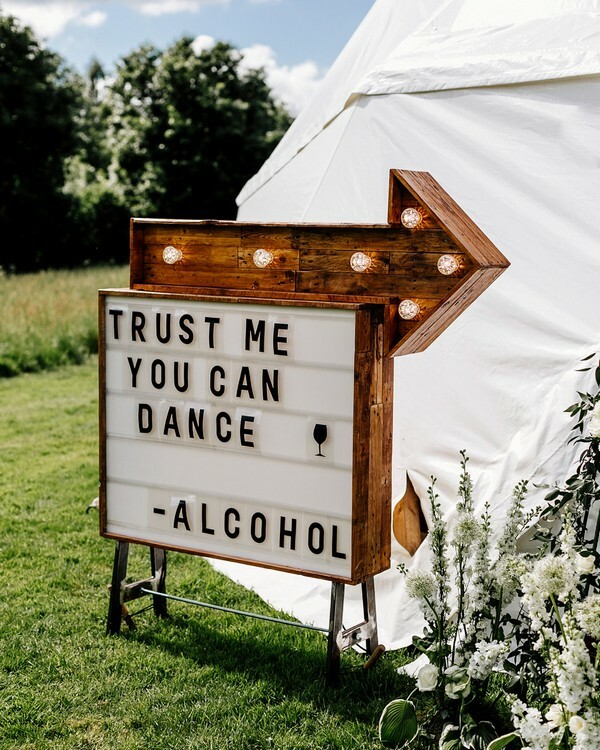 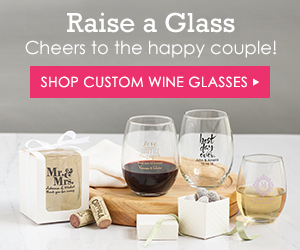 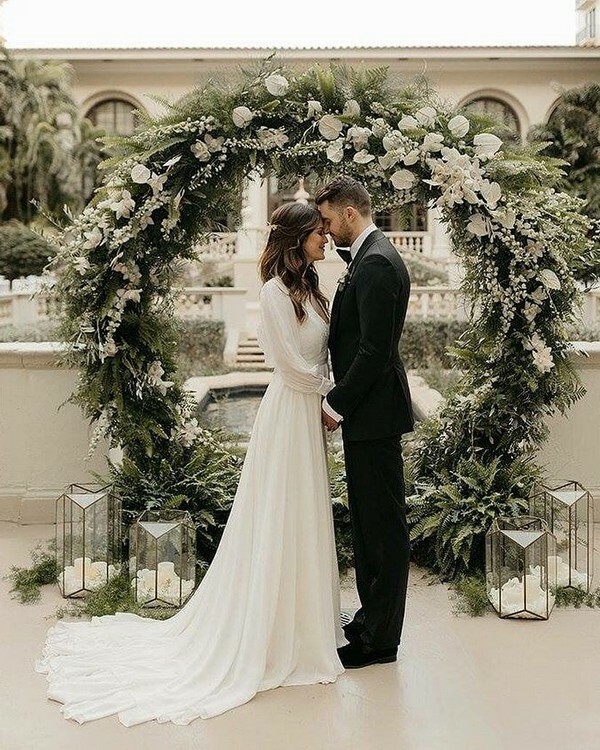 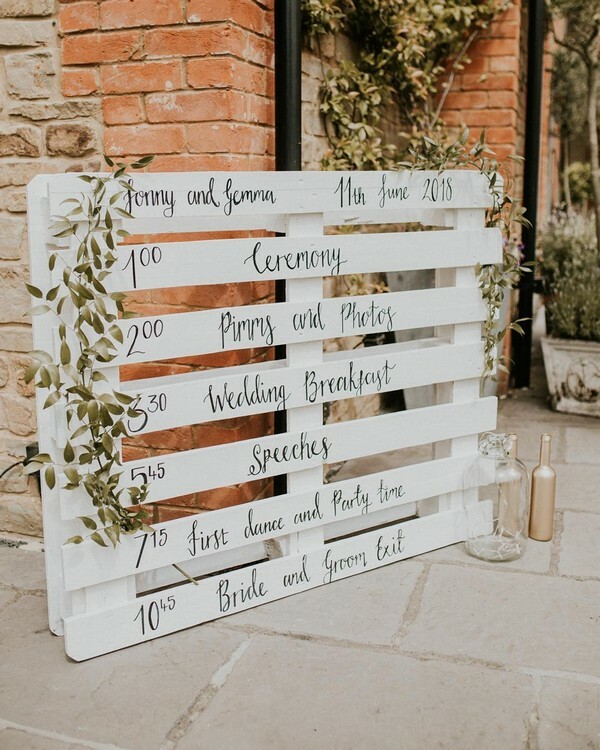 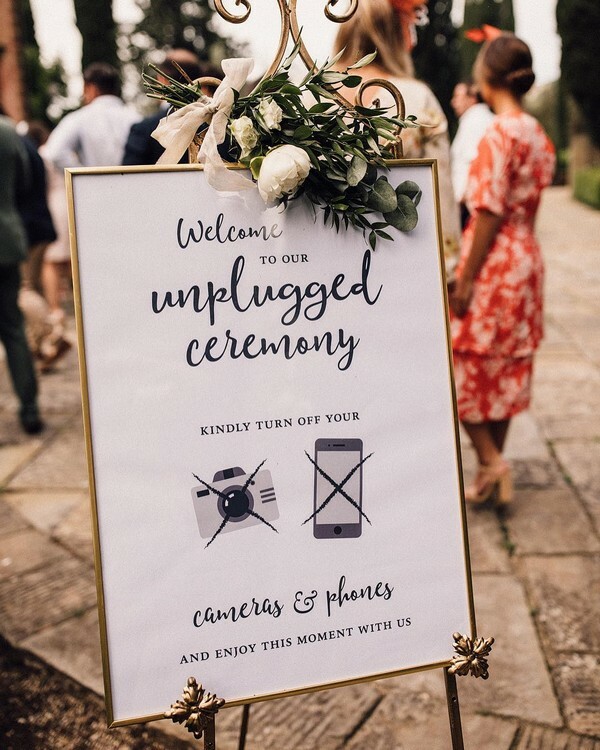 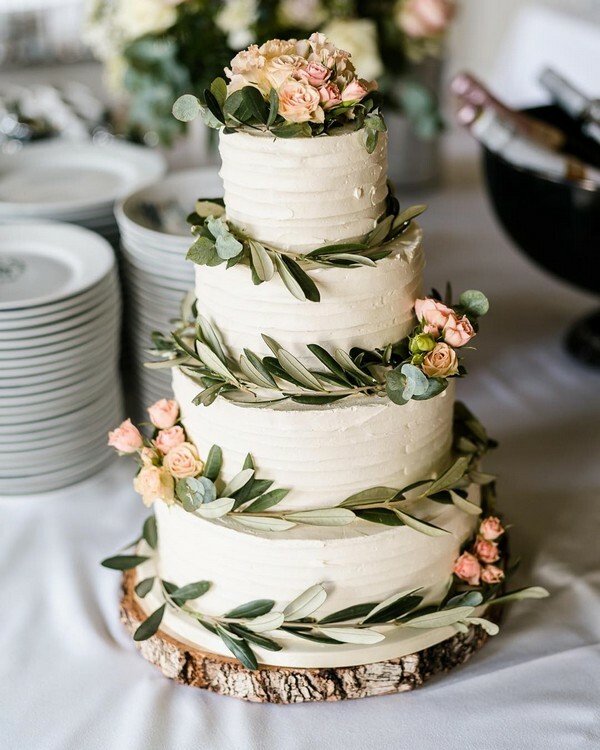 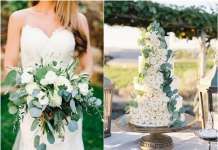 Using olive branches, boxwood shrubs, eucalyptus offer a refreshing look for your wedding day: with so many different hues, greenery looks gorgeous in bouquet, centerpieces and even on your wedding cake. 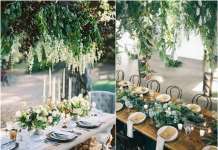 Here, 20 gorgeous greenery arrangements that may just convince you to skip the blooms, too.